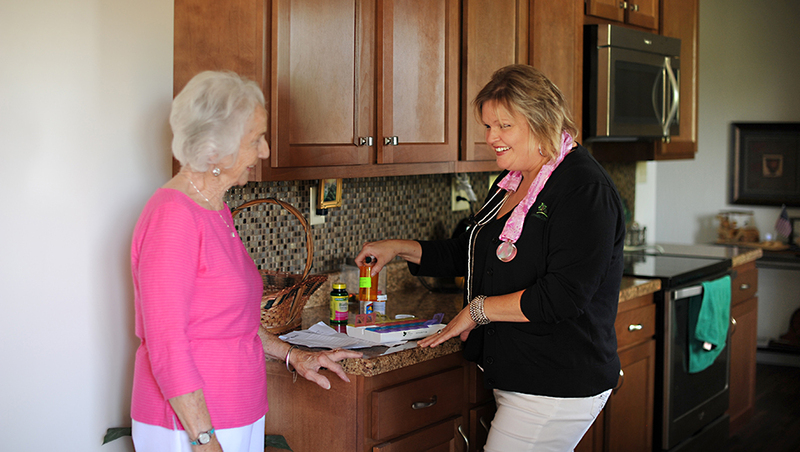 Green Hills Community offers two services to allow you to remain in your home by offering adult day services and home health. We support the health, nutritional, social and daily needs of adults in a professionally staffed, group setting. The great care and service at Green Hills Community is also available in your home following a hospital or facility stay.